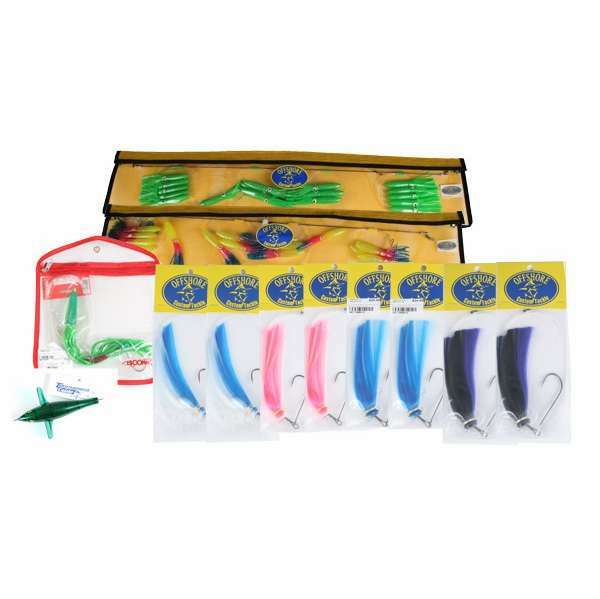 The TackleDirect Trolling Lures Fishing Kit contains lures and rigs from Boone Bait and Offshore Custom Tackle that are favorites of many offshore anglers. 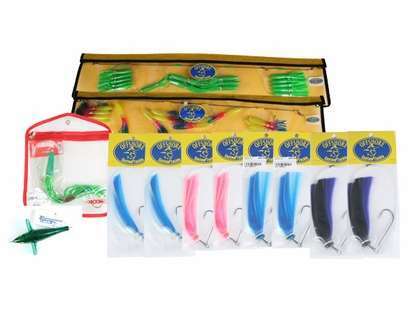 The lures in this kit have been proven to be deadly all over the world on a wide variety of pelagic species. Take the TackleDirect Trolling Lures Fishing Kit with you on your next offshore trolling trip and make it a successful one.